Back to school time at the end of August means back to the big, yellow school buses on South Carolina’s streets. When parents drop off their kids at bus stops each day, they rely on the bus to get their child to and from school safely. According to the National Highway Traffic Safety Administration, students are 70 times more likely to arrive at school safely when they travel by bus than by car. 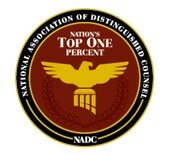 Nationwide and in South Carolina, school bus accidents are rare, but unfortunately they do happen. One school bus accident is one too many – especially when your child is involved. The American School Bus Council estimates almost two-thirds of school bus-related fatalities happen outside of the school bus and the majority occurs from passing vehicles when children are getting on and off the bus. Younger students, those who are between 5 and 7 years old, are especially at risk. 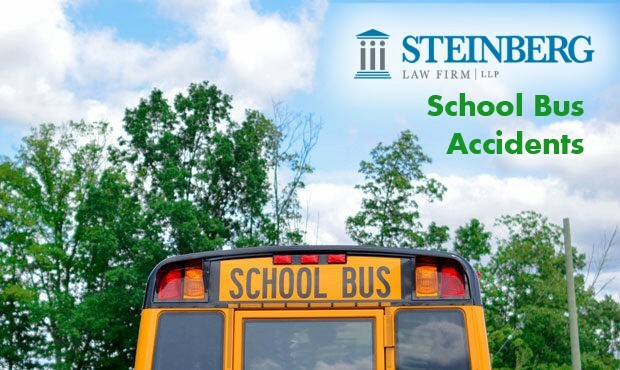 Whether the accident was the fault of the bus driver, the bus company, the school district, another driver or some other entity, they can be found liable for the irrevocable injuries and trauma your child experienced. The compassionate lawyers at Steinberg Law Firm can discuss your case with you and ensure your family gets the justice deserved.